State Secretary for the Interior and Kingdom Relations Raymond Knops will visit St Maarten, St Eustatius and Saba from Monday 27 November to Sunday 3 December. The visit will be split into two parts. Between 27 and 30 November Mr Knops will follow an individual programme of meetings. He will then join Their Majesties King Willem-Alexander and Queen Máxima who will be visiting the islands from 30 November to 2 December. During the first part of his visit, Mr Knops will be introduced to island officials. He will also meet with representatives of the private sector and NGOs to discuss the reconstruction required by the islands in the aftermath of hurricane Irma, and visit various organisations and institutions. Mr Knops is looking forward to what will be his first visit to the Caribbean part of the Kingdom since his appointment. ‘I want to see for myself what the situation is like for the residents of St Maarten, St Eustatius and Saba. Emergency assistance efforts were launched immediately following the severe hurricanes that affected the islands. 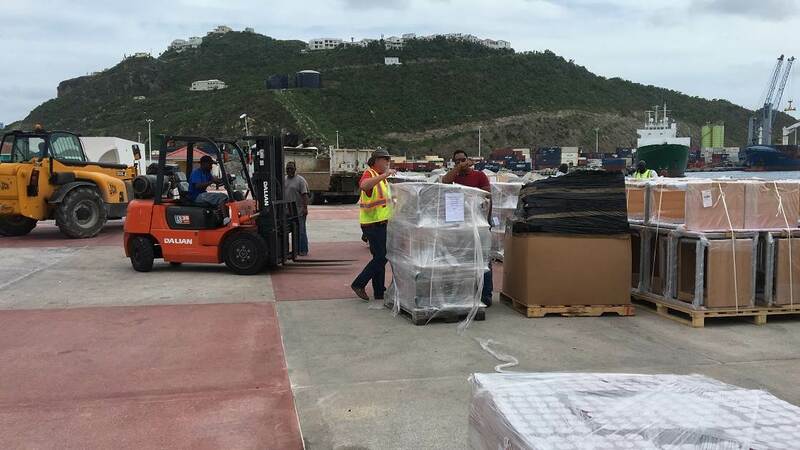 In addition, the government has allocated €550 million for reconstruction on St Maarten and €67 million for Saba and St Eustatius. Now we need to get to work,’ he said. Mr Knops will start his visit on Monday 27 November in St Maarten. From the afternoon of 28 November he will be on Saba. He will arrive on St Eustatius in the afternoon of 29 November. From Thursday 30 November he will accompany Their Majesties King Willem-Alexander and Queen Máxima on their visit to the islands.